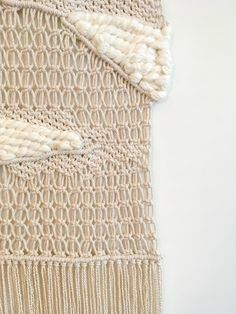 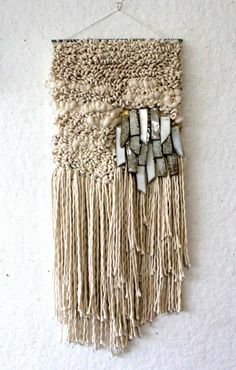 Beautiful macrame wall hanging, inspired by weaving techniques. 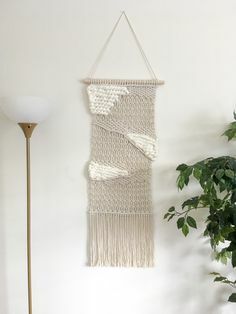 Perfect for any hallway, living room or bathroom.Beautiful macrame wall hanging, inspired by weaving techniques. 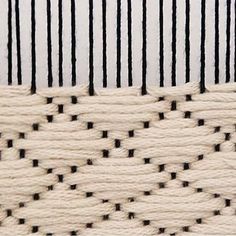 Perfect for any hallway, living room or bathroom.